Christopher Biggins was born in Oldham in 1948 and later moved to Salisbury. Affectionately known as Biggins, his first lead acting role was at the age of 17 in a local repertory theatre company. Whatever Happened to the Likely Lads. Christopher was memorably crowned ‘King of the Jungle in I’m a Celebrity Get Me Out of Here in 2007. 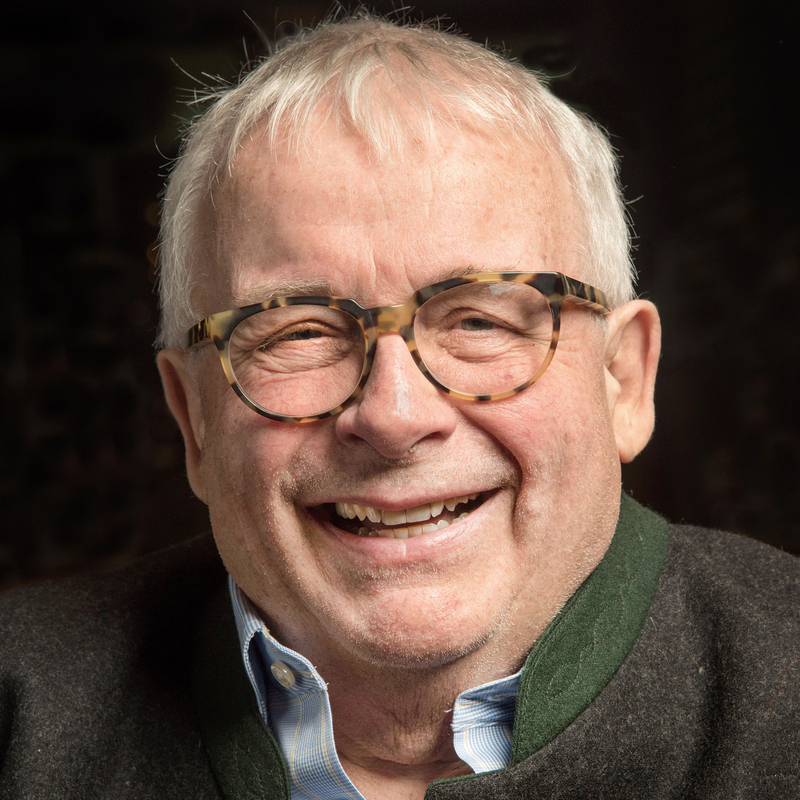 Biggins has enjoyed great success in the theatre, his roles have included: Joseph and his Amazing Technicolor Dreamcoat, Jesus Christ Superstar and Chitty Chitty Bang Bang. Chris is well known for his performances in pantomime, with his most famous role being that of Widow Twankey in Aladdin. In 2017, he received the Lifetime Achievement award at the Great British Pantomime Awards. I photographed Christopher Biggins at his hotel in Leeds during his last week starring as Widow Twankey in Aladdin at the Alhambra Theatre, Bradford. Biggins was everything I expected, a cheerful and joyous character, who was chatty and keen to learn about the project. The shoot took place late in the afternoon after it had gone dark, so we brought along a studio flash and reflector, setting up in the hotel bar area. It is nerve-racking doing shoots with total strangers let alone household names, especially if you have little professional experience. Biggins was a true pro and gave me lots of his happy upbeat poses and was patient and encouraging. The shoot gave me the opportunity to test myself as a working photographer and not just a photography student.